OfferUp, a marketplace for buying and selling locally, is like a Craiglist for mobile. There's a real hunger out there for that kind of solution, as the company has been growing very quickly: in 2015, OfferUp saw more than $2.9 billion in transactions, and it's on track to sell more than $14 billion in sales this year. The company doesn't appear to have had problems raising funding. On Wednesday it was revealed in a report out from Bloomberg that the company added another $11 million in venture funding, and added Max Levchin as an investor. It's not clear if Levchin invested the entire $11 million, which would oviously be a lot for an individual investor to put in, or if he was only part of the new funding. VatorNews has reached out to OfferUp for clarification and we will update this story if we learn more. The new money is in addition to the $119 million in funding the company announced in September from Warburg Pincus, GGV Capital and Alimeter Capital, bringing the total round to $130 million. 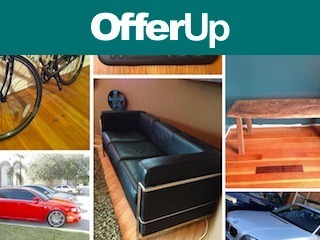 OfferUp had previously raised funding from Andreessen Horowitz, Jackson Square Ventures, Coatue Management, Tiger Global Management, Vy Capital, High Line Venture Partners, and Allen & Company, and has now raised over $221 million in venture capital. 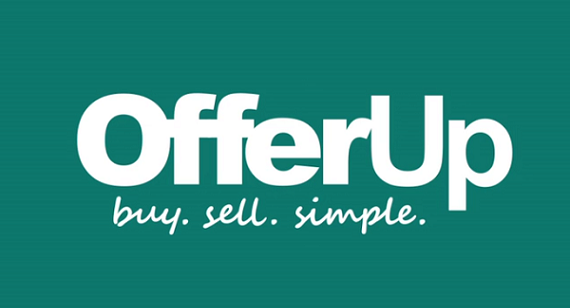 Founded in 2011, OfferUp allows people to buy and sell locally by taking and sharing a photo from their phone. Unlike its main competitor, Craigslist, OfferUp requires sellers to create user profiles so that buyers can have a better sense of who they’re potentially making a purchase from. After launching in Seattle, the service is now available in every major city across the U.S. Its mobile app has been downloaded more than 33 million times in the U.S. The fact that Levchin decided to invest in the company makes sense, since his currently startup, Affirm, is in the same space; it's a fintech company, which offers installment loans to consumers at the point of sale. Levchin has actually been stepping back on his activity recently to focus on Affirm, including giving up board seats on Yelp and Evernote. Yet, OfferUp was able to spark his interest. He told Bloomberg that he has “been long waiting for Craigslist-for-mobile to materialize." "It’s a deceptively simple concept, app, and business, yet there is something very hard about improving on local, face-to-face transaction for things that require tire-kicking or spring-bounce-testing, etc." he said.